Since 1981, thiscompetition among young talented musicians at a world level stands for one of the most important appointment in the music competition field.  Information: Associazione Culturale Valsesia Musica Tel. 0039.0163.560020 - www.valsesiamusica.com.